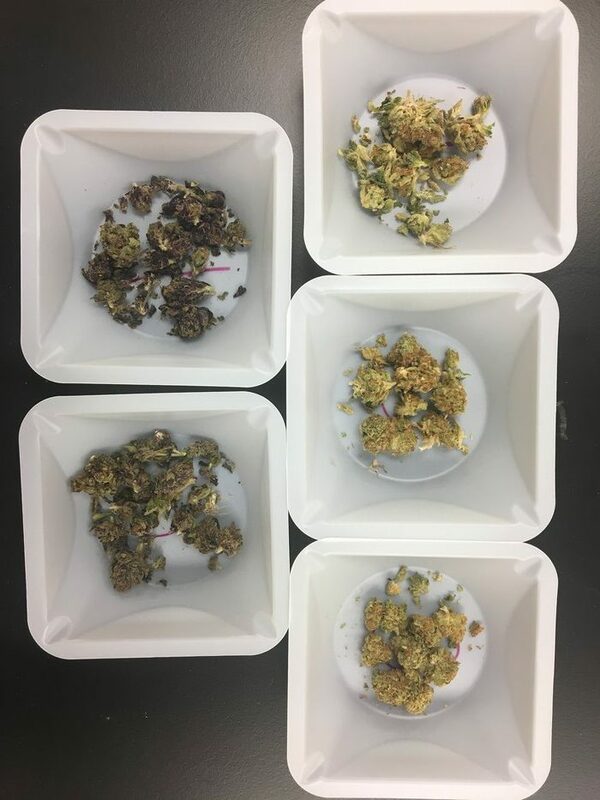 Sample preparation experts and analytical chemists are quick to suggest QuEChERS (Quick, Easy, Cheap, Effective, Rugged and Safe) to cannabis laboratories that are analyzing both flower and edible material for pesticides, mycotoxins and cannabinoid content. Besides having a quirky name, just what makes QuEChERS a good extraction technique for the complicated matrices of cannabis products? By understanding the chemistry behind the extraction and the methodology’s history, cannabis laboratories can better implement the technology and educate their workforce. 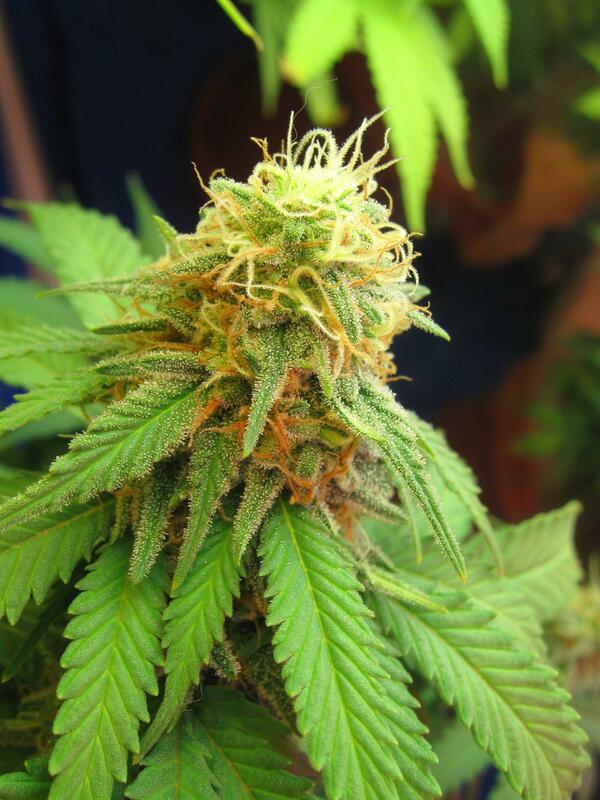 In 2003, a time when only eight states had legalized the use of medical cannabis, a group of four researchers published an article in the Journal of AOAC International that made quite the impact in the residue monitoring industry. Titled Fast and Easy Multiresidue Method Employing Acetonitrile Extraction/Partitioning and “Dispersive Solid-Phase Extraction” for the Determination of Pesticide Residues in Produce, Drs. 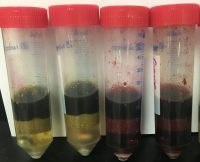 Michael Anastassiades, Steven Lehotay, Darinka Štajnbaher and Frank Schenck demonstrate how hundreds of pesticides could be extracted from a variety of produce samples through the use of two sequential steps: an initial phase partitioning followed by an additional matrix clean up. In the paper’s conclusion, the term QuEChERS was officially coined. In the fourteen years that have followed, this article has been cited over 2800 times. Subsequent research publications have demonstrated its use in matrices beyond food products such as biological fluids, soil and dietary supplements for a plethora of analytes including phthalates, pharmaceutical compounds and most recently cannabis. The original QuEChERS extraction method utilized a salt blend of 4 g of magnesium sulfate and 1 g of sodium chloride. 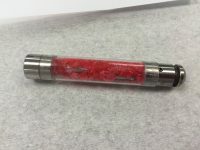 A starting sample volume of 10 g and 10 mL of acetonitrile (ACN) were combined with the above-mentioned salt blend in a centrifuge tube. 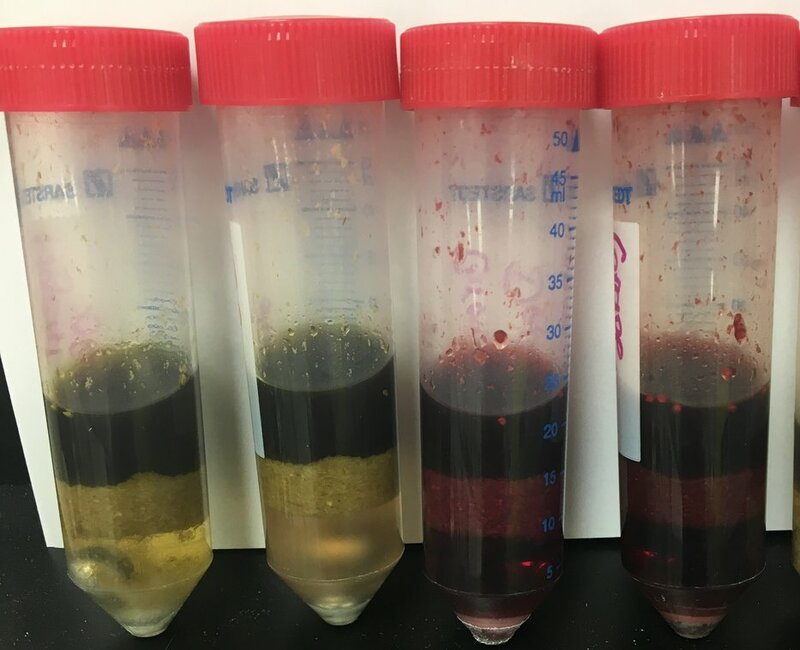 The second step, dispersive solid phase extraction (dSPE) cleanup, included 150 mg of magnesium sulfate and 25 mg of primary secondary amine (PSA). Subsequent extraction techniques, now known as AOAC and European QuEChERS, suggested the use of buffered salts in order to protect any base sensitive analytes that may be critical to one’s analysis. Though the pH of the extraction solvent may differ, all three methods agree that ACN should be used as the starting organic phase. 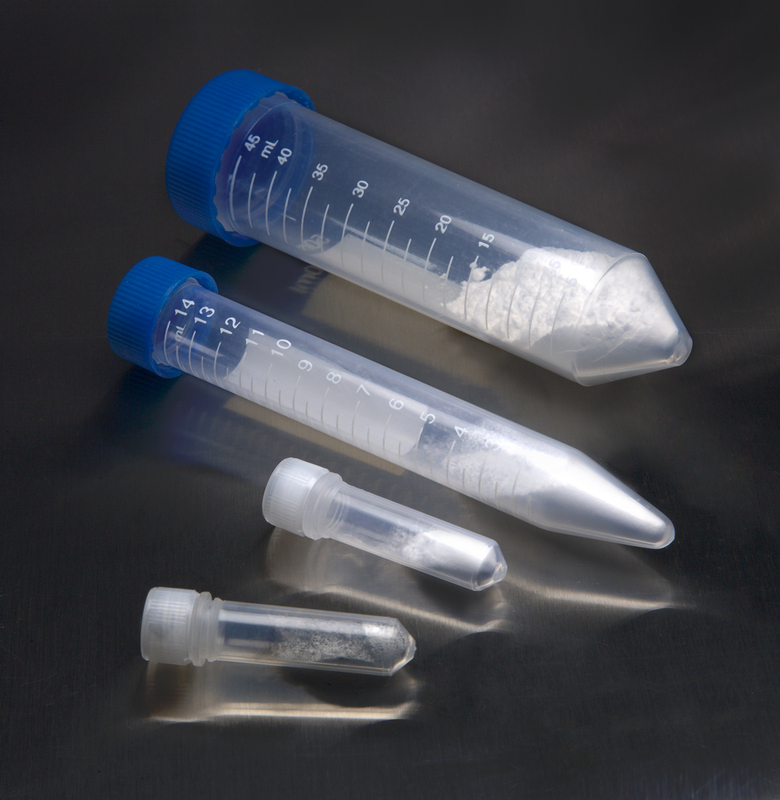 ACN is capable of extracting the broadest range of analytes and is compatible with both LC-MS/MS and GC-MS systems. While ethyl acetate has also been suggested as a starting solvent, it is incompatible with LC-MS/MS and extracts a larger amount of undesirable matrix components in the final aliquot. All laboratories, including cannabis and food safety settings, are constantly looking for ways to decrease their overhead costs, batch out the most samples possible per day, and keep their employees trained and safe. It is not a stretch to say that QuEChERS revolutionized the analytical industry and made the above goals tangible achievements. In the original publication, Anastassiades et al. established that recoveries of over 85% for pesticides residues were possible at a cost as low as $1 per ten grams of sample. Within forty minutes, up to twelve samples were fully extracted and ready to be analyzed by GC-MS, without the purchase of any specialized equipment. Most importantly, no halogenated solvents were necessary, making this an environmentally conscious concept. Due to the nature of the cannabis industry, laboratories in this field are able to decrease overall solvent usage by a greater amount than what was demonstrated in 2003. The recommended starting sample for cannabis laboratories is only one gram of flower, or a tenth of the starting volume that is commonly utilized in the food safety industry. 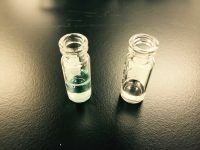 This reduction in sample volume then leads to a reduction in acetonitrile usage and thus QuEChERS is a very green extraction methodology. As with any analytical method, QuEChERS is not perfect or ideal for every laboratory setting. Challenges remain in the cannabis industry where the polarity of individual pesticides monitored in some states precludes them from being amenable to the QuEChERS approach. For cannabis laboratories looking to improve their pesticide recoveries, decrease their solvent usage and not invest their resources into additional bench top equipment, QuEChERS is an excellent technique to adopt. The commercialization of salt blends specific for cannabis flowers and edibles takes the guesswork out of which products to use. The growth of cannabis technical groups within established analytical organizations has allowed for better communication among scientists when it comes to best practices for this complicated matrix. Overall, it is definitely worth implementing the QuEChERS technique in one’s cannabis laboratory in order to streamline productivity without sacrificing your results. As a result of the rapidly developing cannabis industry, many forensic toxicology labs are looking for fast, reliable and cost-effective methods to determine cannabis potency and pesticide residue in edibles. Although the pros and cons of legalization are still heavily debated throughout the country, all scientists agree that uniform testing policies and procedures need to be established as soon as possible. Within environmental and food testing laboratories, the use of QuEChERS (Quick, Easy, Cheap, Effective, Rugged, and Safe) has been practiced widely for the past 15 years. In 2003, Dr.’s Michelangelo Anastassiades and Steven Lehotay published the first QuEChERS application, which detailed the determination of pesticide residues in produce. Since then, QuEChERS has become the gold standard for the testing and analysis of a wide variety of edible matrices. United Chemical Technologies (UCT) was the first company to commercialize the product and it became apparent that the application of this technology to cannabis edibles was a natural solution to pesticide residue testing. All of the data from the QuEChERS cannabis edibles pesticide and potency analyses can be found here. Preparation of a sample for QuEChERS analysis varies depending on the type of edible product being tested. Baked goods, chocolate bars and hard candies should be ground into a fine powder prior to analysis. 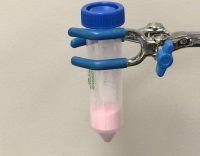 Although this can be achieved using a product such as a SPEX 6770 freezer mill, a blender can suffice when analyzing typical plant-based samples. Liquid samples, such as sodas or teas, should be degassed prior to analysis, whereas any gummy-based candies should be cut into fine pieces. With the exception of the liquid samples, all other matrices should then be hydrated for one hour within a QuEChERS extraction tube. Following sample preparation, acetonitrile is added to all samples along with a proprietary blend of QuEChERS extraction salts. These salts remove water from the organic phase, help to facilitate solvent partitioning and protect base-sensitive analytes from degradation. After shaking and centrifuging the sample, three distinct layers are formed. 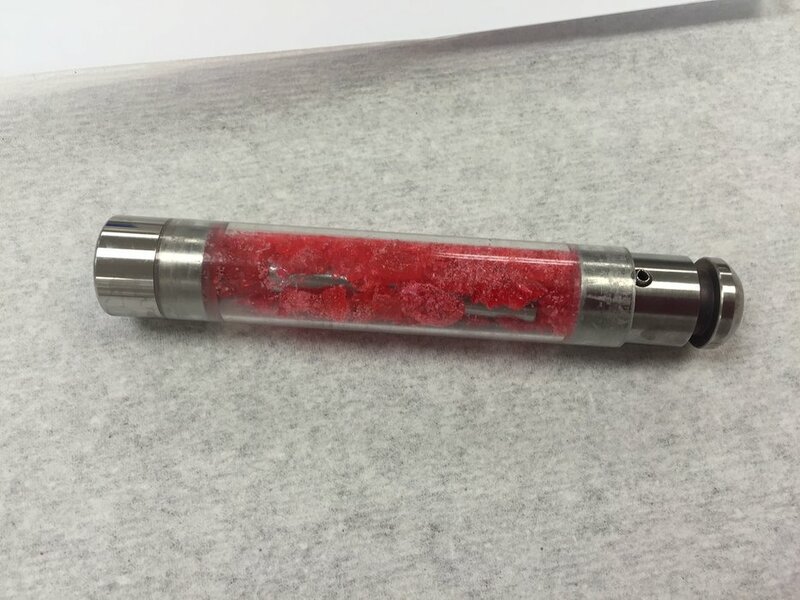 The top layer, which is the organic phase, can then be aliquoted off for further sample clean-up or dilution. For pesticide analysis, an aliquot of the organic layer was subjected to dispersive solid phase extraction (dSPE). This process utilizes an additional blend of proprietary sorbents that remove chlorophyll, sugars, organic acids and fatty compounds from the sample. 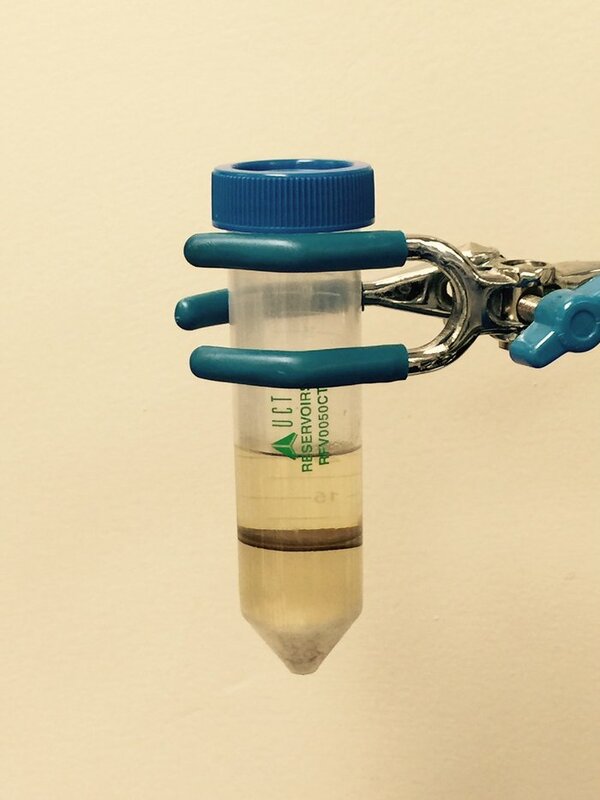 The resulting extract is free of pigmentation and is ready for analysis on the LC-MS/MS. 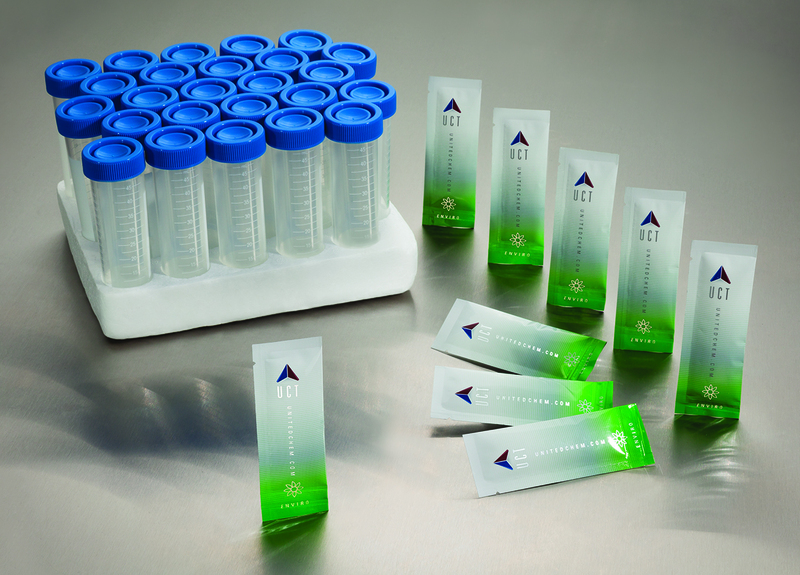 All samples that were analyzed for cannabinoids did not undergo dSPE; rather, a serial dilution was carried out due to the high concentration of cannabinoids in the original organic layer. The original QuEChERS extract required a dilution of 100-200x in order to have a sample that was ultimately suitable for analysis on LC-MS/MS. A UCT Selectra Aqueous C18 HPLC Column and Guard Column were used in a Thermo Scientific Dionex UltiMate 3000 LC System. An aqueous C18 column was selected due to the extreme polarity of the pesticides being analyzed. 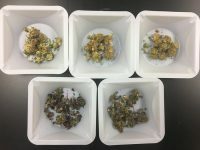 This application utilizes the advantages of UCT’s proprietary QuEChERS combination to extract 35 pesticides and 3 cannabinoids, including tetrahydrocannabinol (THC), cannabidiol (CBD) and cannabinol (CBN) in edibles, followed by either serial dilutions for cannabis potency analysis, or a dSPE cleanup for pesticide residue analysis. This hybrid method allows QuEChERs, which are extensively used in the food testing industry, to be utilized in a forensic setting.